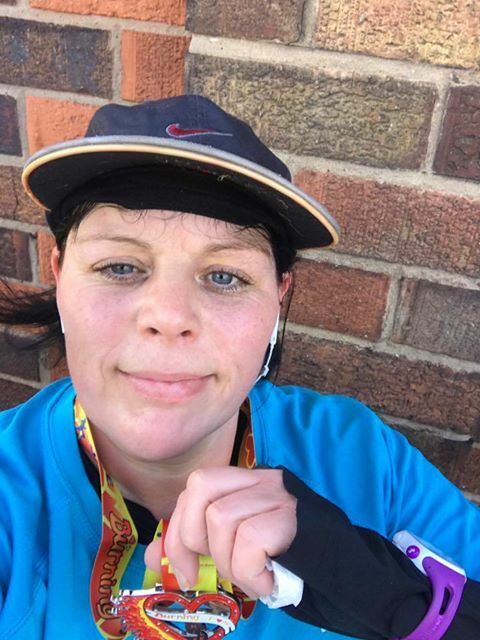 I took up running in May last year when I was given the opportunity to run the Royal Parks Half Marathon in aid of Macmillan – a charity very close to my heart. 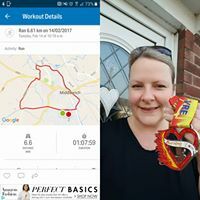 Until the day I signed up, I was completely bone idle and couldn’t run for a bus – let alone 13.1 miles! I had 21 weeks to transform myself. 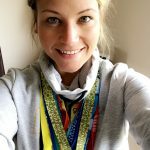 I wasn’t sure how I was going to do it but I joined the Instagram running community in which I found an overwhelming amount of support, advice and comfort. I found a plan, I pushed boundaries, I stayed determined and I did it! As you can see from the photo, I’ve since taken part in lots of races including several of the VRE events. I am eternally grateful for discovering something that I so passionately love. Running has taught me a lot. It’s bought me life experiences i’ll never forget & feelings I never knew existed. But the greatest gift by far is the people it has bought into my life. The running community is quite simply amazing and something I am so proud to be a part of. Welcome to the launch of Virtual Running Events and thank you for taking the time to visit our new website. 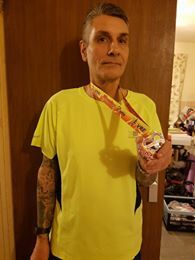 Virtual Running Events was established on 23rd September 2016 by Andrew Raynor and Michael Easthope. 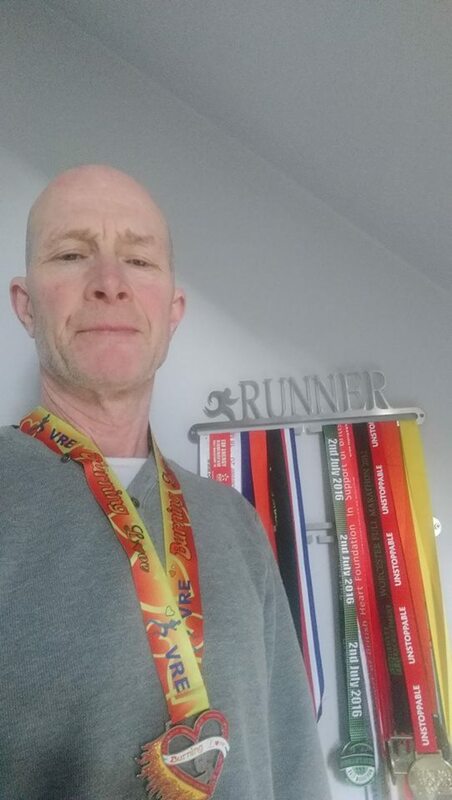 We are both incredibly passionate about running and understand runners needs when it comes to virtual running and the medals associated with them. 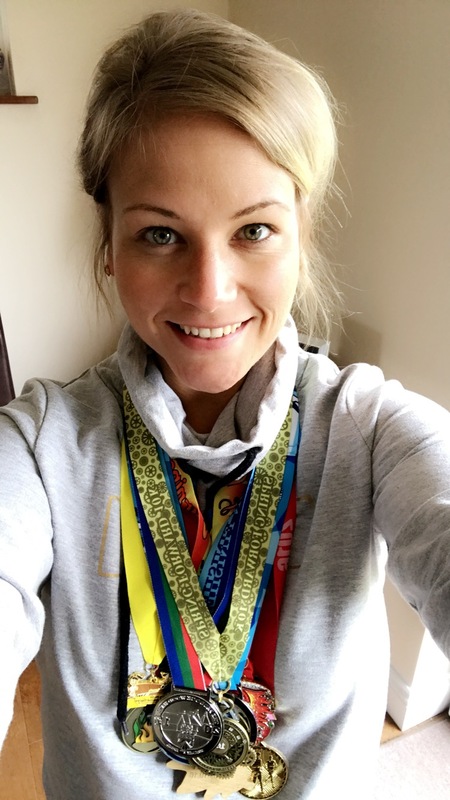 With our expertise in running and through years of collecting medals, we aim to make this a successful business that both we and our customers can be proud of!